The PE curriculum in Year 7 consists of Rugby, Swimming, Basketball, Athletics, Cricket, Gymnastics, Hockey, Netball, Dance, Rounders, Football and Badminton. As students progress through the school they will also be able to spend time on a variety of activities including Volleyball, Outdoor Education, Trampolining, Water-polo, Aqua-Aerobics, Personal Survival & Fitness training. 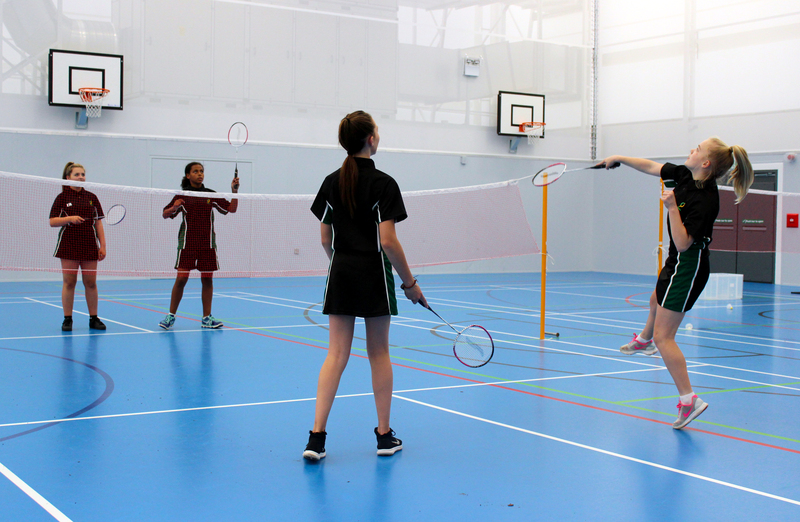 There will be opportunities for Year 7 students to try out many new sports, or improve at familiar ones, in the many before school, lunchtime and after school clubs. Chauncy students regularly represent the school in competitions against other schools in many sports and some represent the District, County and even Great Britain in their chosen sport. As pupils progress through the year they will get the opportunity to become a Sports Captain. Chauncy’s reputation as a sports school of excellence within the area is growing, particularly with the senior side winning the National Basketball Championships and a number of teams winning district and county tournaments in previous years.